Google has recently released a new Fred update. Fred is busy shaking up the SEO world, creating a stir with webmasters and causing many website and page rankings to drop dramatically. What many of these sites all seem to have in common is a low-quality content and link profile. Fred is happily wreaking havoc with news-style and blog sites, many of which are reporting massive losses in traffic. And he is here to stay! As Google does not release information on their updates, it’s hard to understand exactly what Fred is up to. 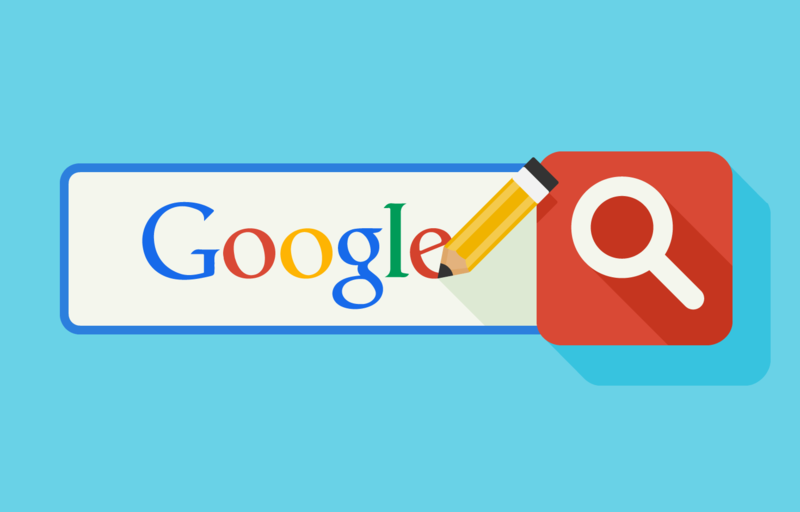 Google has employed algorithm changes and machine learning to affect rankings for many years. It has often wiped out or penalized sites which were monetizing content through referral traffic and advertising, including entire PBN networks. Fred actually may not even be a new innovation. He may be a radical development in an algorithm that was already established. However what is very clear, is that Fred is targeting low-value content sites. The vast majority of those sites affected are ones which appear to be hugely concerned with search engine ranking. Sites that provide low value, duplicated or irrelevant content for their readers; sites that place revenue generation over and above a quality experience for their users. Many are designed as blogs and have numerous adverts and poor quality affiliate links contained in the articles.These sites saw between 50% and 90% decline in their organic traffic and a massive ranking drop. Fred, it seems, only likes a great user experience and he is learning fast. The key to avoiding the wrath of Fred it would seem is content, content and content. It is now critical to focus on user experience and avoid using tricks that are purely intended to improve rankings. Web sites and blogs that will stand the test of time need to be valuable, unique and engaging. These sites will provide specific content designed to solve search queries and offer solutions to users. They will provide original, useful articles on different subjects and focus on readers, not only keywords, creating a real social following. It is important to have a sound strategy and agenda for any website or blog. Text that is irrelevant or purely about products and linked to affiliates will now attract Fred’s attention. So will numerous adverts and high keyword content. Content should now focus on reviews, tips and tricks, similar products, deals and guides. Interesting facts to inform and help the user solve a problem or make a decision. Pages in the future should totally engage the reader and not the search engines. Focus on the real customer and the revenue will follow from natural organic searches. Wordapp can offer powerful solutions for anyone looking for new or improved SEO/SEM content. This method of generating relevant text is not expensive and will remove many of the threats associated with Fred. You provide us with the strategy and template, and we do the rest. Tasks will be allocated to our best writers using machine learning. They will be checked by Copyscape, re-checked by an editor and then sent to you for approval. Once content is authorized by you, it can be sent automatically to your website. If there are several domains, they can be connected to our API. Watch the live progress and stay totally in control. Any website or blog content should always be specific, high-quality and drive real customer traffic and loyalty. Articles need to be uniquely tailored to readers and give them a great user experience that keeps them coming back. Wordapp’s experienced writing team will produce just that. And in as many languages as you want. It is fast, friendly and efficient. Why not contact us and try it today!